Jinx Lierre joins me to talk about S8E1. We had such a fun time chatting it up, hope you enjoy. 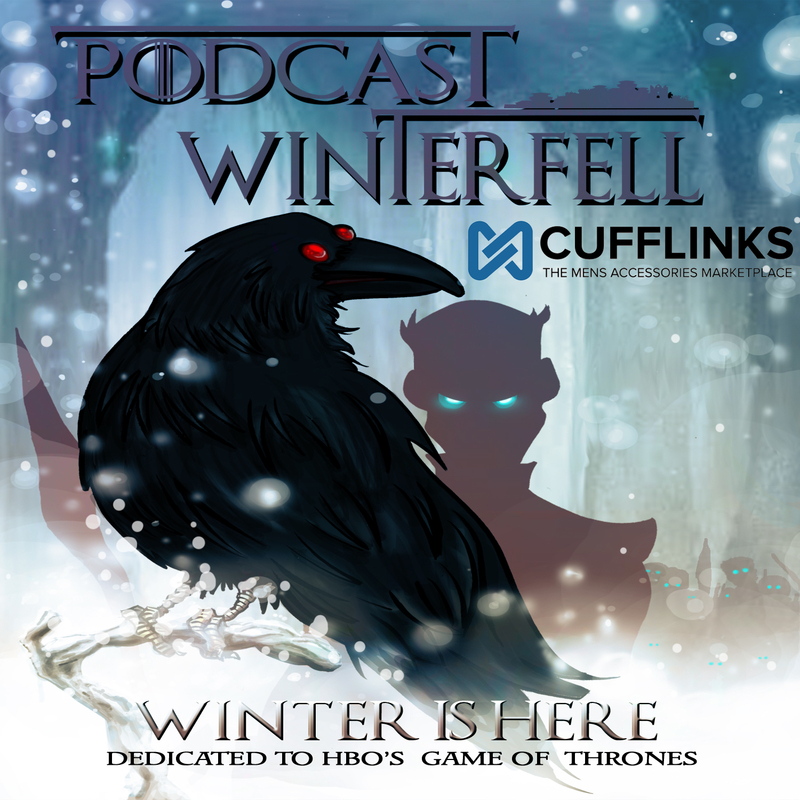 Go to Cufflinks.con/DVR use code GOT20 to get 20% off Game of Thrones merchandise. Go to GuessTheThrone.com and check out your Game of Thrones Death Pool!